Hi! 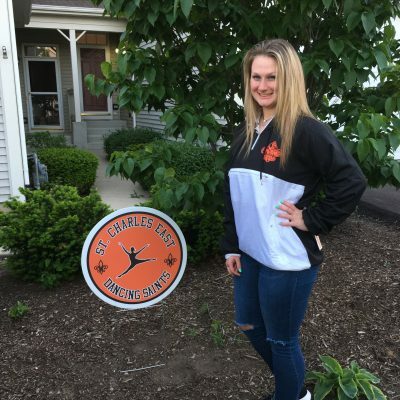 I’m Madyson Jastrab and I am a junior at St. Charles East High school. This is my first year on the East Dance Team, and I’m so excited for this year! This is also my first year doing Kick-a-Thon, and I’m really excited to be a part of this amazing fundraiser. The Kick-a-Thon takes all of the money they raise, and gives it to organizations like Living Well, American Cancer society and Fox Valley food for health. I’d be so grateful for any donations!! Thanks so much for your help! Donations made online require use of a credit card. Kick-A-Thon is assessed a fee for processing of credit card donations per transaction. Consequently, the amount of the fee will be deducted from your donation. 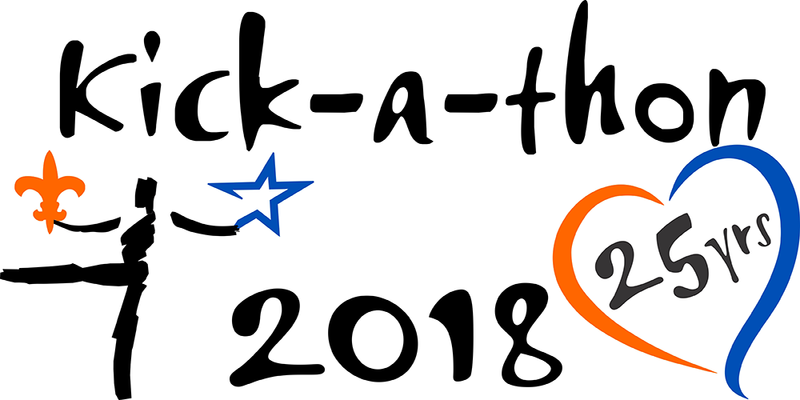 To avoid any bank fee, you may make your donation by check (Choose Offline payment and check made to Kick-A-Thon) in person to the kicker you are sponsoring or by mail to: Kick-A-Thon, P.O. Box 3563, St. Charles, IL 60174. If you want to contribute enough to cover your intended donation amount plus the credit card fee, use this calculator. Thank You! !